Waves Chalet Rental is dedicated to ensuring that the rental of your holiday home runs smoothly, by offering you a friendly and personal service at competitive rates. Having taken over the business in September 2016 and with our office on site, we are building our family business for the future of our children by creating a valued relationship with all our visitors. We have a range of both one and two-bedroom self-catering dog friendly chalets available for hire from a minimum of three nights. 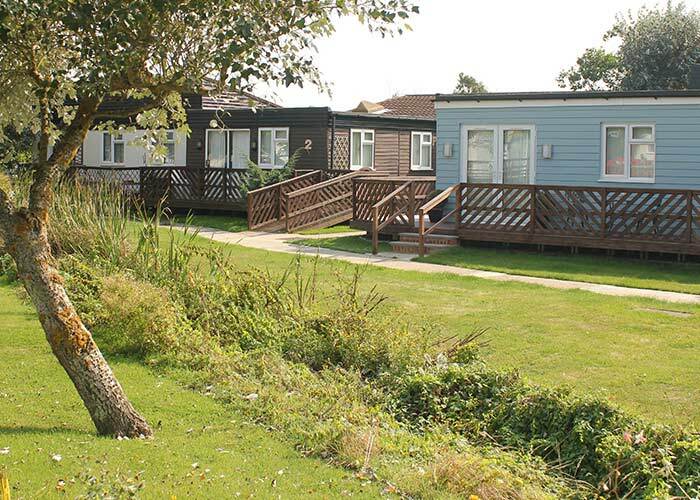 Relax and unwind in the peaceful surroundings of Medmerry Park. 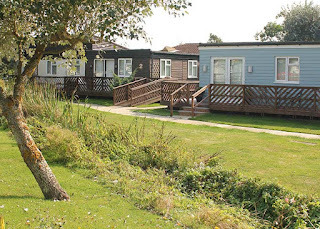 Medmerry Park is a small privately-owned site on a picturesque country estate which is situated on the west coast of Sussex only 8 miles from Chichester. 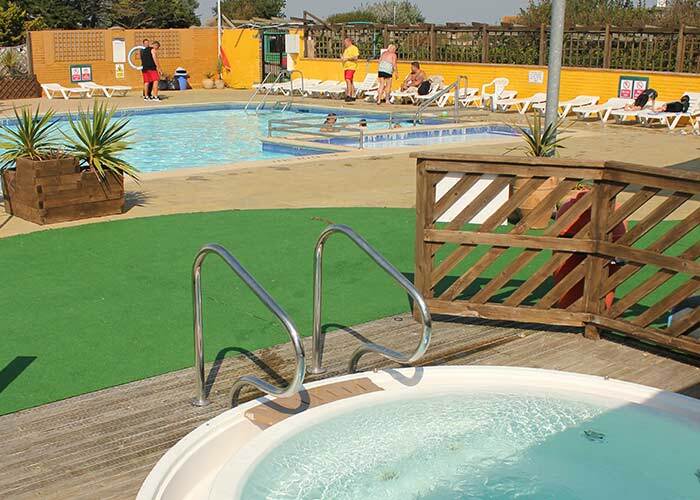 Just a short two-minute walk to the beach gate takes you to a seven-mile stretch of beach and to RSPB Medmerry walks, all are dogs on lead friendly. 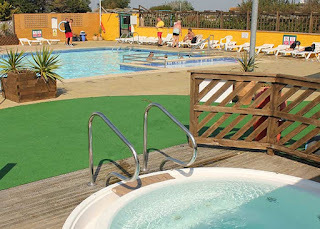 There are also nearby fields to use and a selection of our chalets have enclosed decks to ensure the safety of your dog.